← Can Kate Upton make it three Sports Illustrated covers in a row? It was a complete unknown — it was a rolling stone. 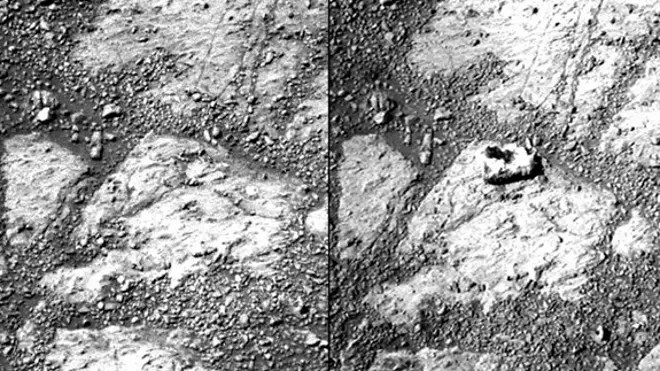 Opportunity has trolled the Martian surface since Jan. 24, 2004, far outlasting its original 90-day mission. 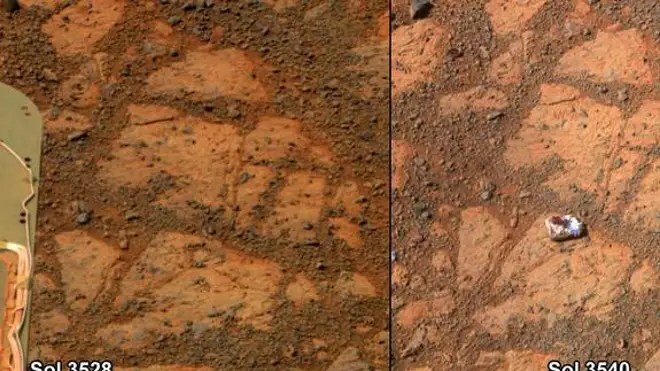 Steve Squyres, the rover’s lead scientist at Cornell University in Ithaca, N.Y said the Red Planet keeps surprising scientists, even 10 years later. 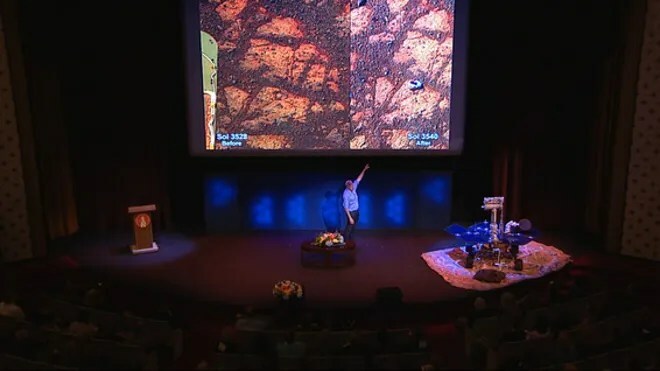 “Mars keeps throwing new things at us,” he said.